There’s a TED Talk in town and the conversations will be brewing at UWI’s Mona campus. On Thursday, February 7th, TEDxUWIMona will commence with the theme, Colour Me Different: The Jamaican Story. An idea of Cleveland Palmer, whose pursuing a double major in International Relations and Marketing, who hopes to offer the talk’s patrons a new way to look at Jamaica. “When the day is done a new spirit and love for Jamaica will be developed. “You will be so inspired for the future of this land,” says organizer Cleveland Palmer. The event is set to take place in Social Sciences Lecture Theatre from 10 AM to 6 PM with time to mingle immediately after. Regular admission is priced at US$55 and for students US$20, available for purchase here. 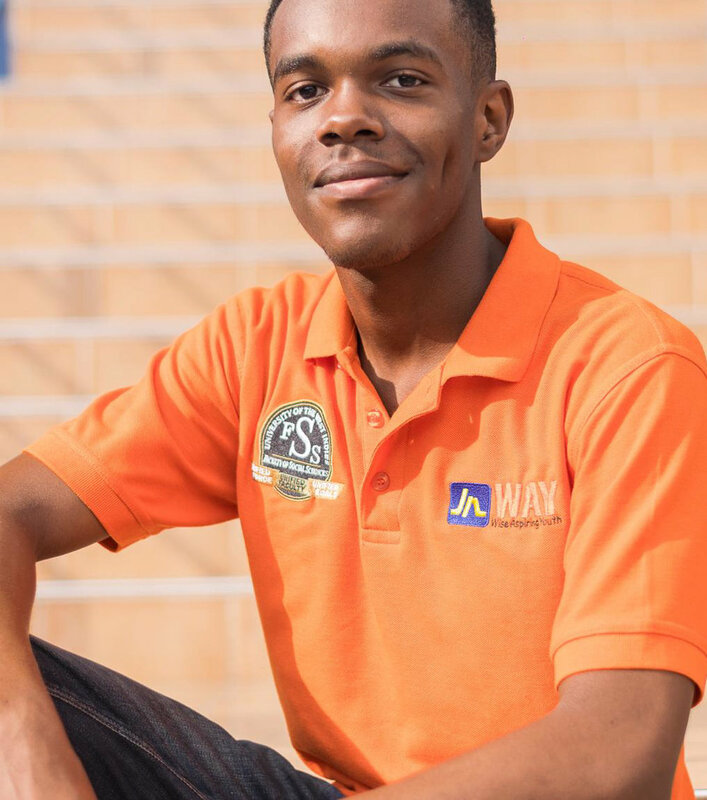 We spoke with Palmer over email about TEDxUWIMona’s programming and the impression him and the team are hoping to leave behind on the student body. 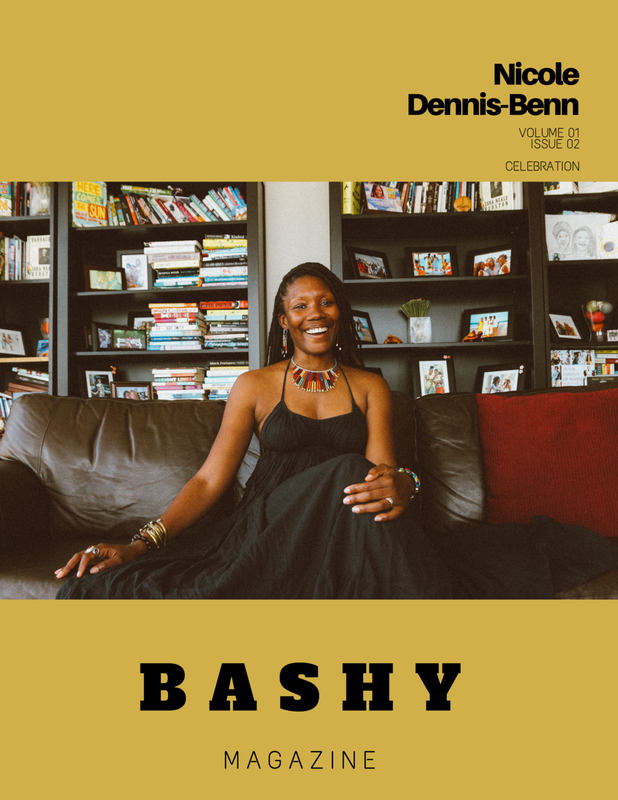 BASHY Magazine: What inspired you to start TEDxUWI: Mona? Cleveland Palmer: I started TEDx for two reasons. Firstly because I was underwhelmed with the level of idea-sharing happening at the UWI Mona amongst students, especially since it should be the hub for innovation in the Caribbean. I wanted a format that was relaxed, student-friendly and very inspirational to get the talks started and TEDx had that format. Secondly, I wanted to start something that went beyond just a talk shop and, again, TEDx provides that format. What has been some of the challenges with organizing something of this capacity? Where do I begin?. Well, I must admit I've received amazing support from the Department of Government lead, Dr Lloyd Waller. Gaining sponsorship for the event is and continues to be a major difficulty. If we had more partners that were ready and willing to support idea-sharing half the problem would be solved. Another issue, but not really an issue, is selecting the best persons to share their ideas. In an environment like Jamaica where TEDx Talks aren't very common, TEDxUWIMona being the seventh event of its kind, so many people have ideas they want to share. Our first meeting ended with some 500 topic categories we could seek speakers from and narrowing it down to 13 was a real task, especially with ten different executive personalities. How did you come up with the theme 'Colour Me Different'? 'Colour Me Different' was the idea of our first marketing coordinator Kerron. We couldn't decide and he just googled themes, threw out some suggestions and we went with that. Defining what it stood for was another task. But we want our audience to come as a colour of their choice representing where they are, in terms of their perspectives, beliefs, values, and we want there to be a change, some change, any change, in these perspectives, ideas and values, to something greater. The full theme is "Colour Me Different: The Jamaica Story", it's an all Jamaican speaker list that will share their ideas as Jamaicans. What should attendees expect from the conference? TEDxUWIMona will challenge your ideas, insight, introspection, inspire action and revive your Jamaican-ness. We aim to showcase some of the best ideas that we have in Jamaica and that we can re-shape Jamaica from just being the land of sun, sea, and sand to a Jamaica were ideas, innovations and excellence are understood at every corner of the earth. Food, gift bags and the opportunity to share their ideas in an intellectually rich space, WHAT MORE CAN A DRIVEN MIND WANT?! What talents do each of your team members lend to the organization and creation of this event? Wow, I have an amazing team of young people I work with. We have graphic designers who are students, marketing students, computer science students, photographers, decorators, law students, CARIMAC students, business students and so much more. I have an amazing network of some 70 student volunteers from high schools and universities. We all had no idea how we'd get it done, including me, but my team had faith in my leadership and they played and are playing their part. So grateful for every one of them. Special mention to my coordinators who keep me measured and the program on track. As the inaugural event, what legacy are you and your team hoping to leave behind? We have no intentions of just leaving it after the day. We want it to be an annual event and we want to see it through all the way. We do hope that this event will be like none of the six before it. We also hope that it will open the door to welcoming more sponsors and partners to make each year bigger and better.